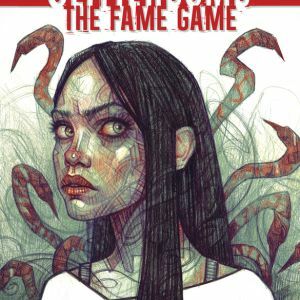 Fan-favorite writer Jim Zub (WAYWARD, Uncanny Avengers) and artist Djibril Morissette-Phan (All-New Wolverine, Ultimates) will kick off a new story arc in their ongoing tale of twisted fame and failure GLITTERBOMB this September from Image Comics. 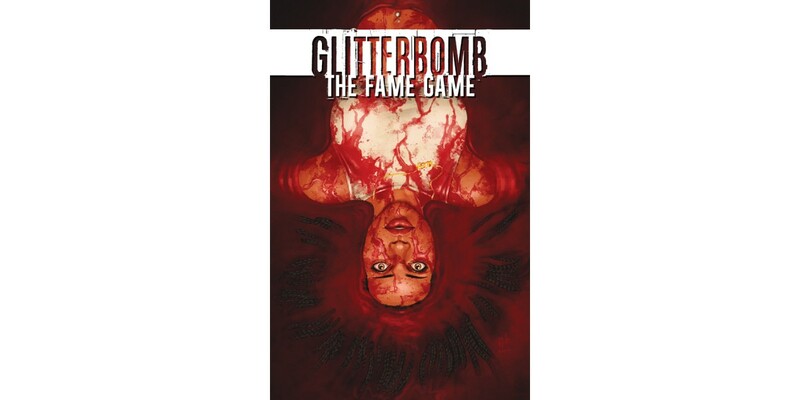 GLITTERBOMB: THE FAME GAME #1 Cover A by Morissette-Phan (Diamond code: JUL170704) and Cover B by Rebecca Puebla (Diamond code: JUL170705) will hit stores Wednesday, September 20th. 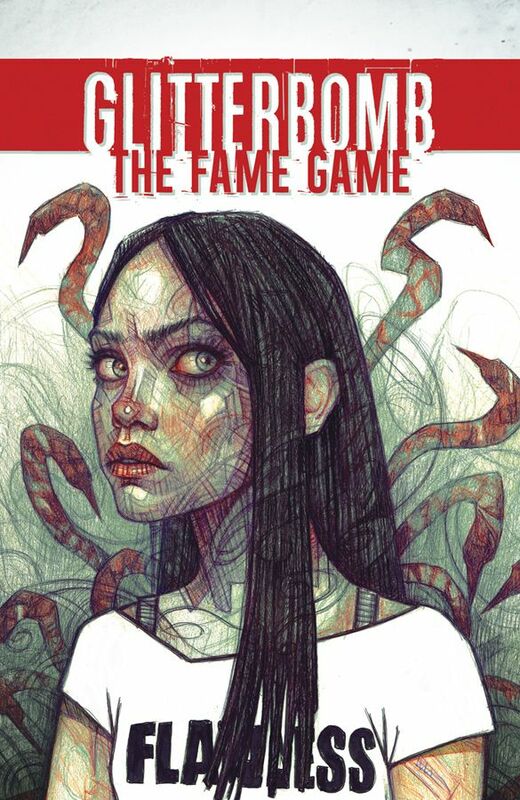 The final order cutoff deadline for comics retailers is Monday, August 28th.